My Top 4: Who are Malcom's favourite players? 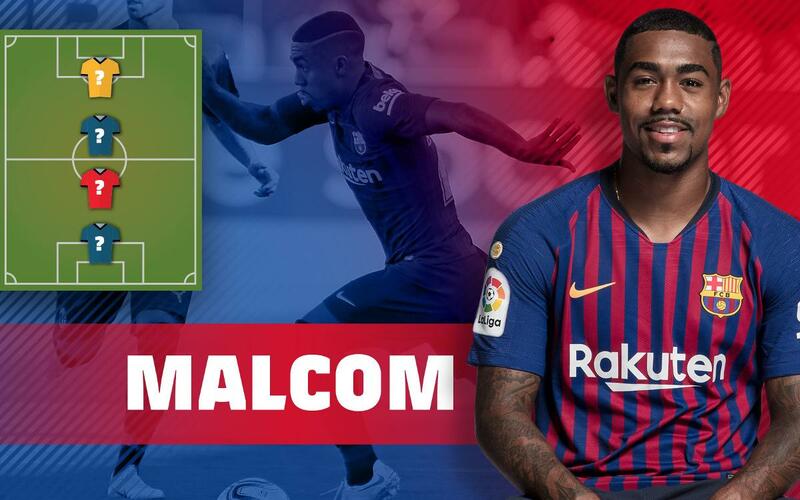 FC Barcelona's summer signing Malcom has been put on the spot and asked to name his favourite football players. We take a look at who his idols are in each position. Will they all be Brazilians? Find out in a new edition of our MYTOP4!